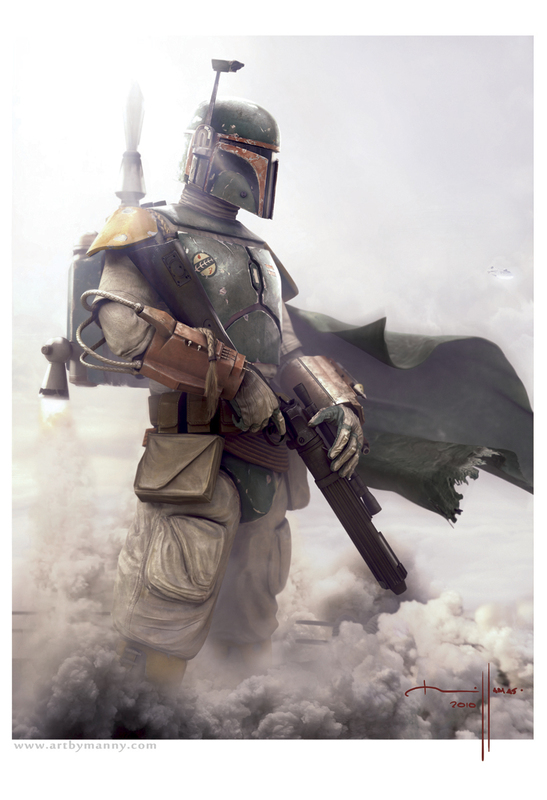 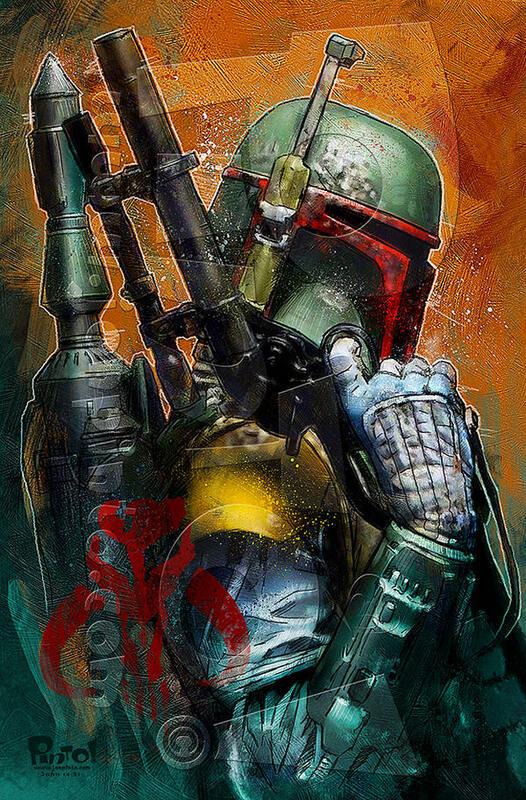 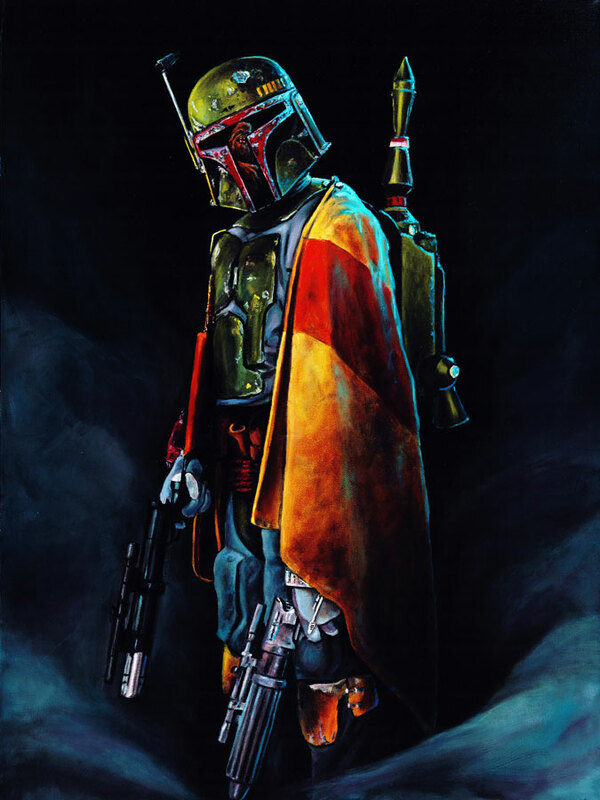 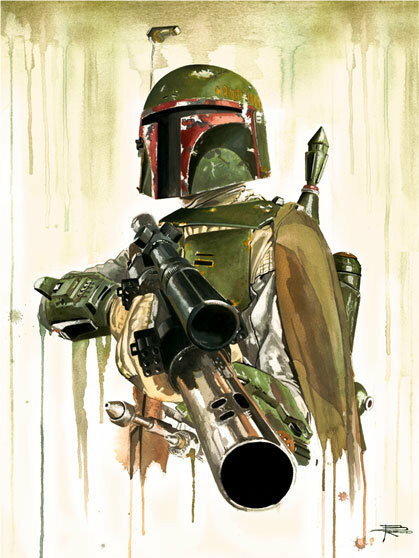 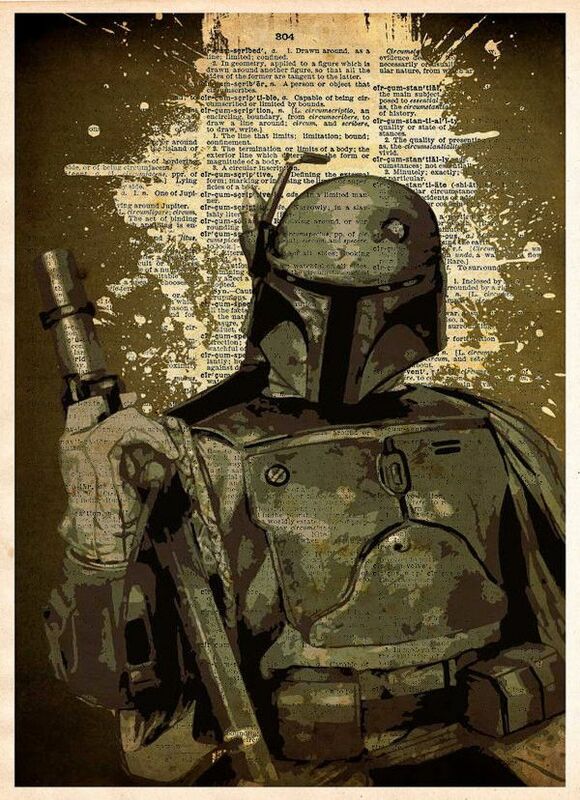 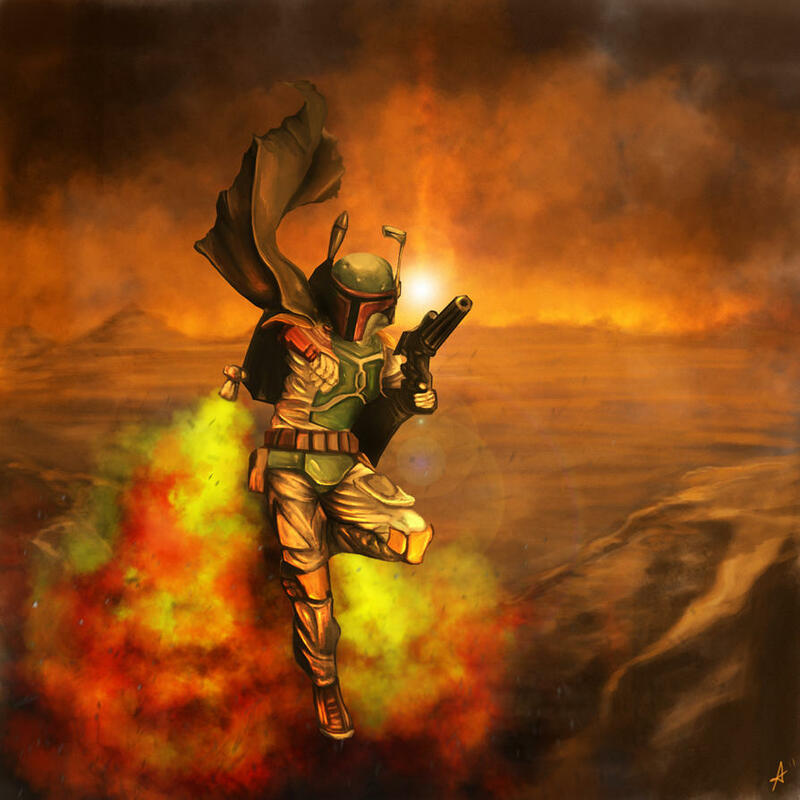 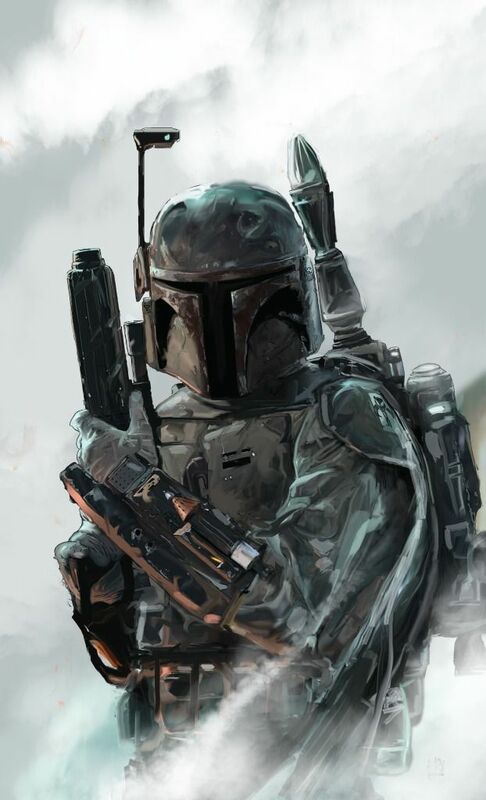 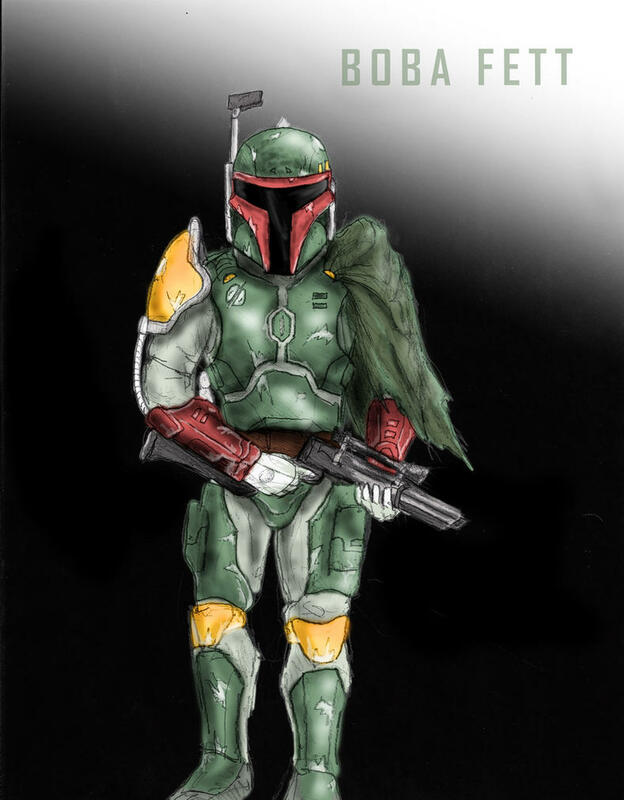 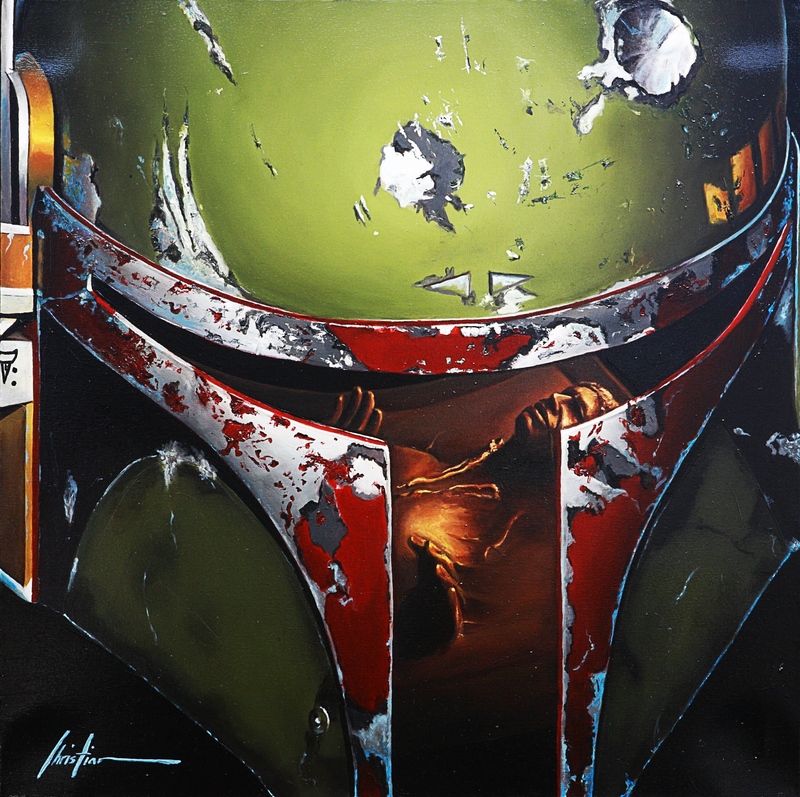 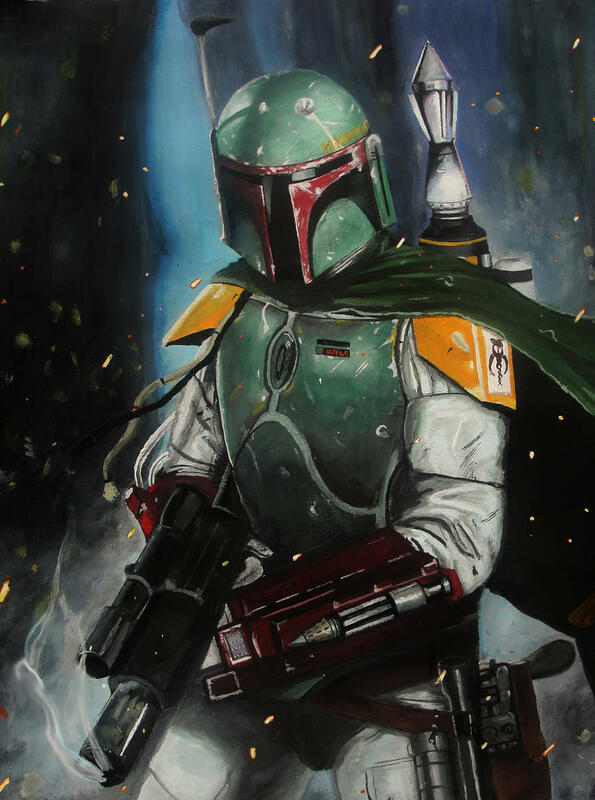 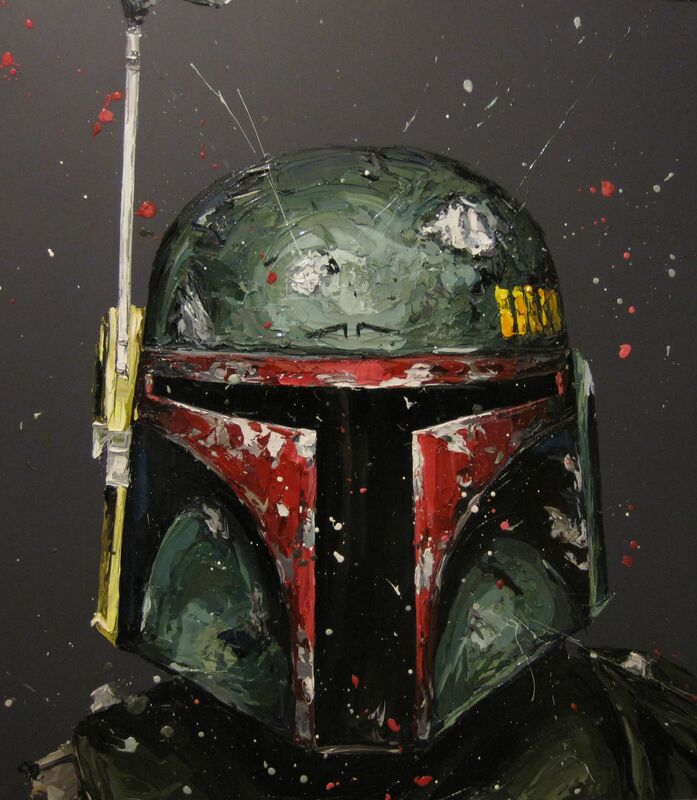 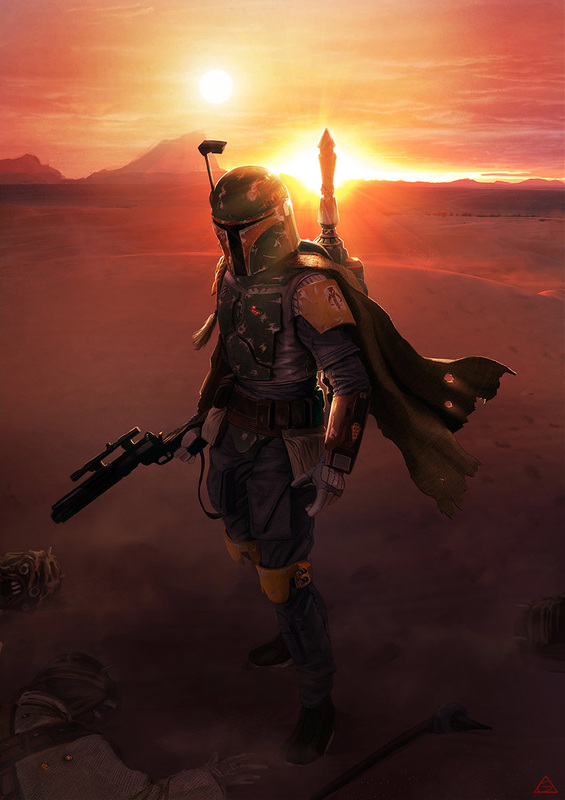 Boba Fett (/ˈboʊbʌ fɛt/) is a fictional character and bounty hunter in the Star Wars franchise. 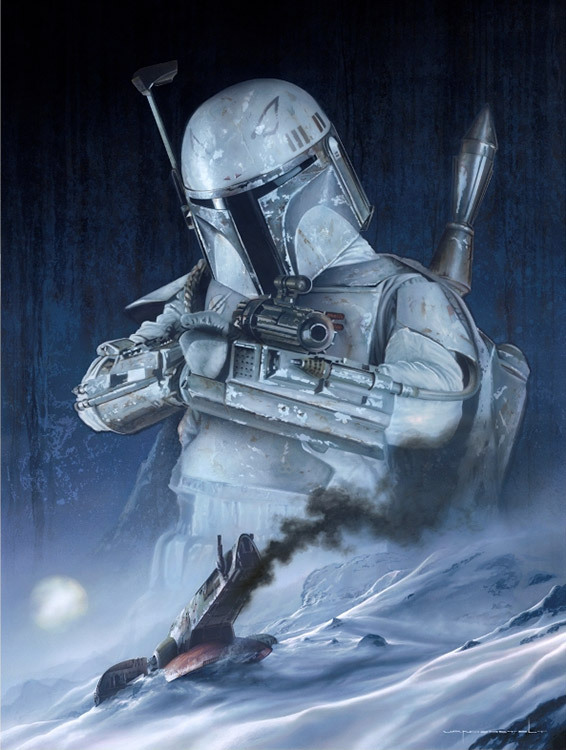 In Episode V: The Empire Strikes Back (1980), he is hired by Darth Vader to capture Han Solo. 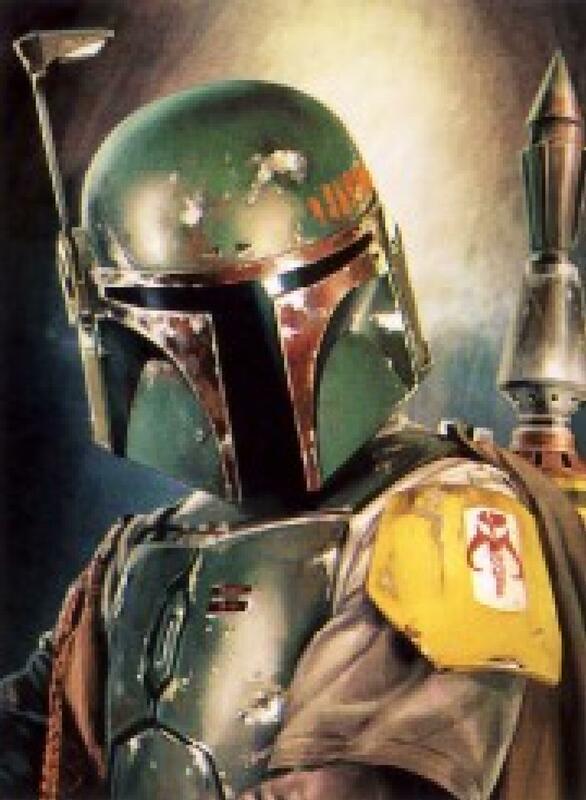 He also appears at Jabba the Hutt's palace in Episode VI: Return of the Jedi (1983). 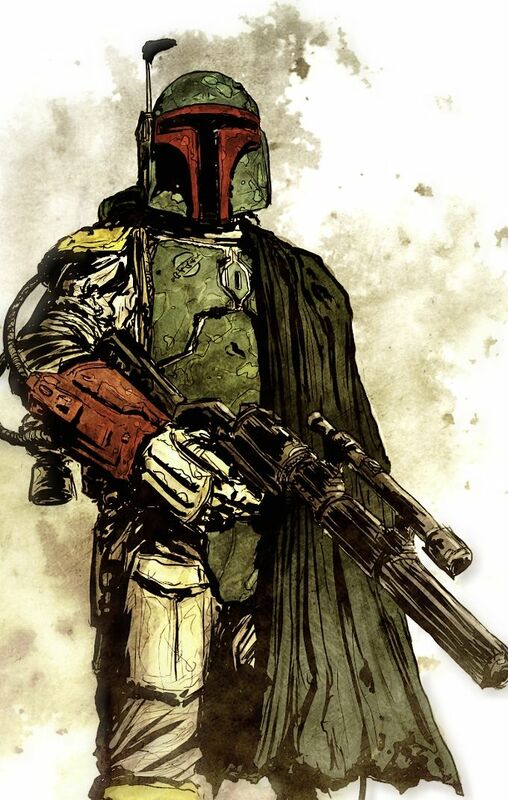 In 1997, he was retroactively added to Episode IV: A New Hope. 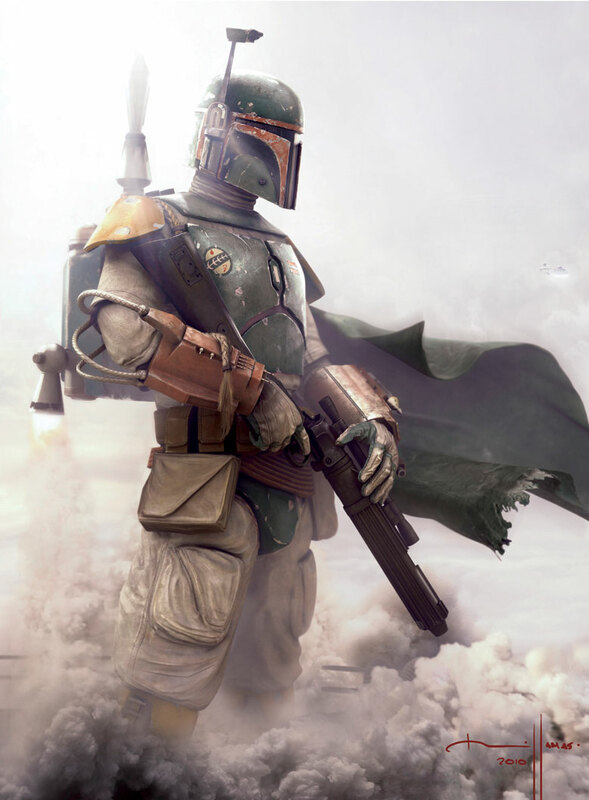 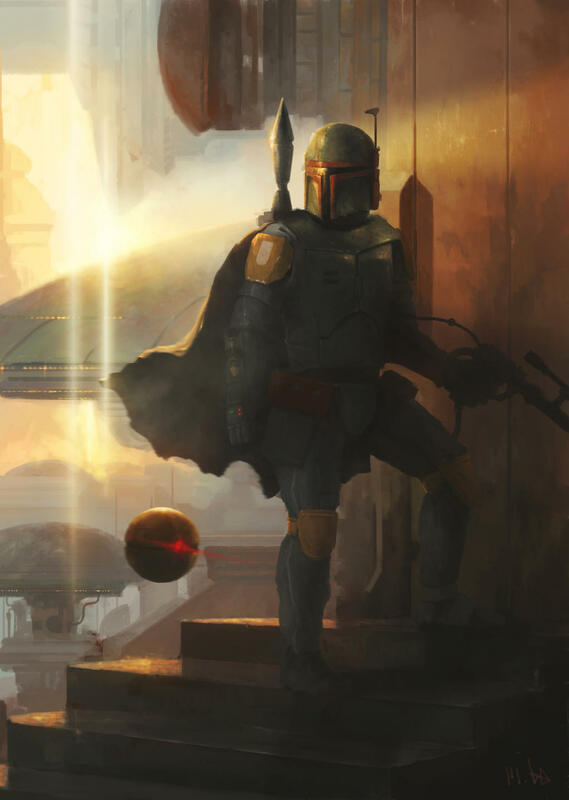 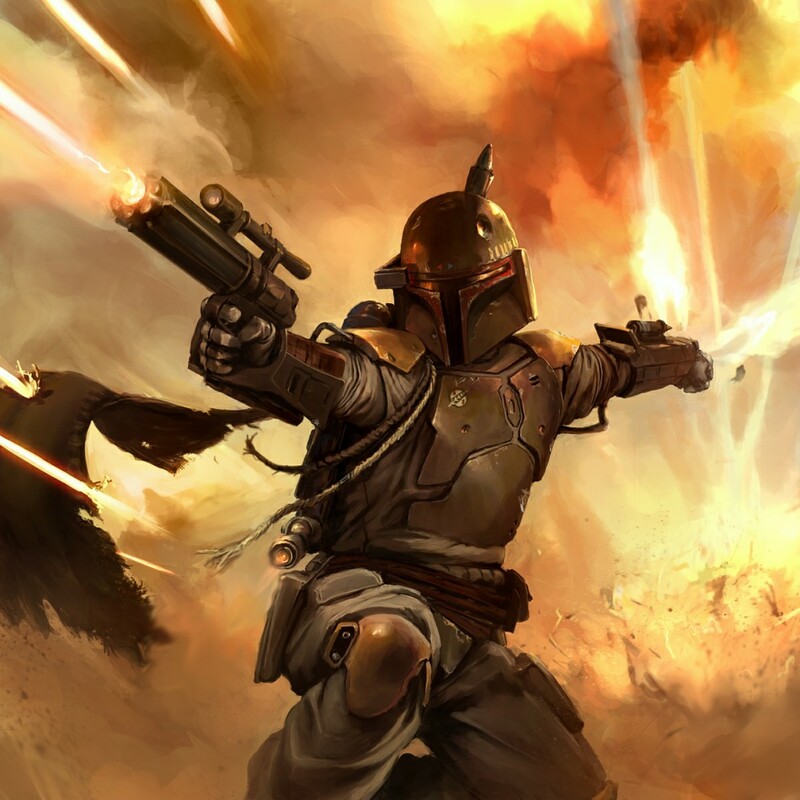 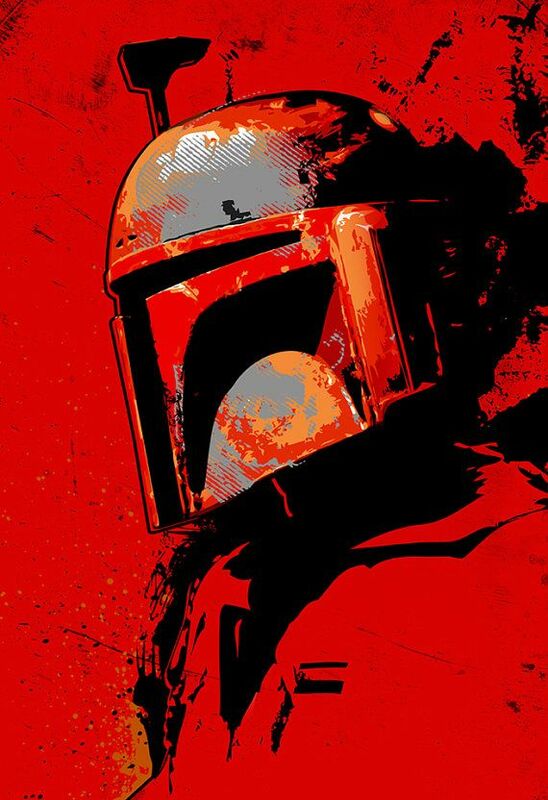 The prequel film Episode II: Attack of the Clones (2002) establishes his origin as a clone of bounty hunter Jango Fett who raised him as his son. 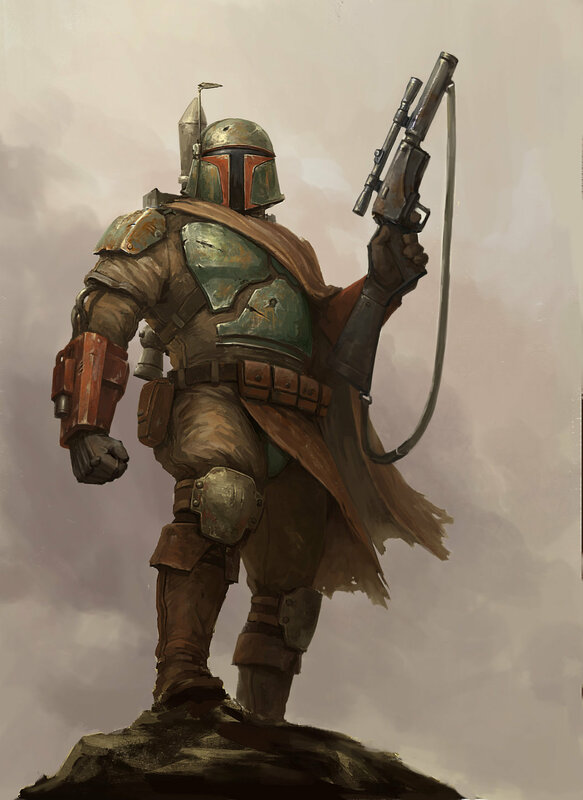 Boba also appears in episodes of The Clone Wars (2008), bridging his storyline between the two trilogies. 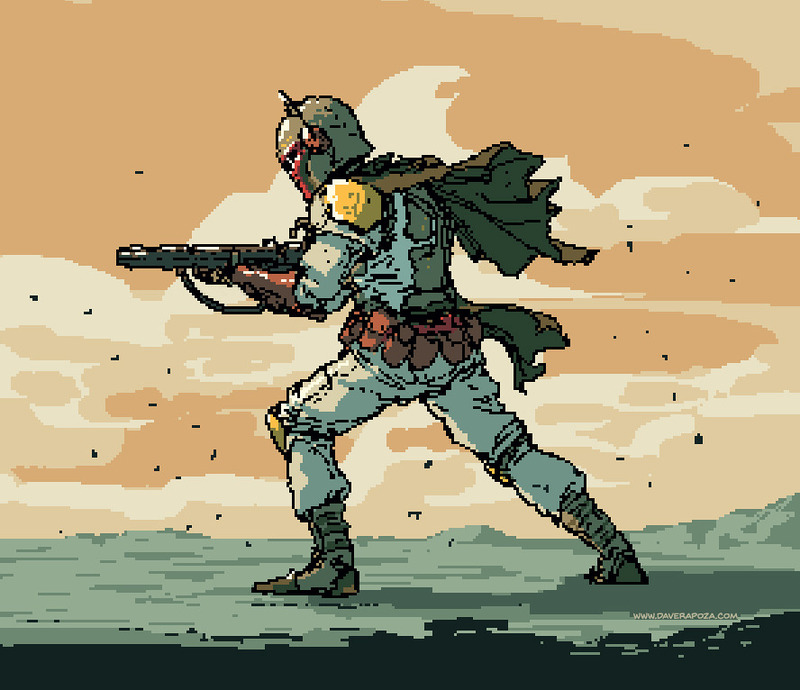 Dave Rapoza — Boba Fett pixel art I did after work today! 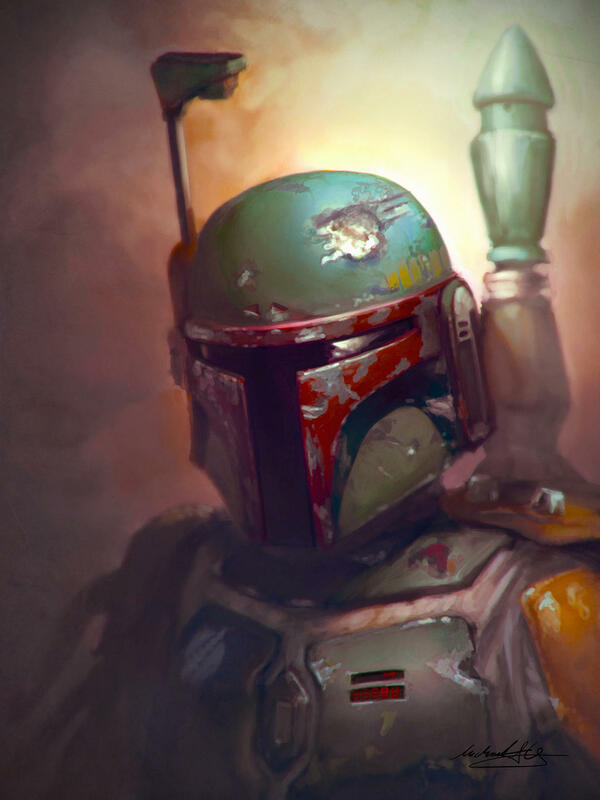 New interesting posts: Tea Tree Oil For Skin, Oprah Winfrey 2017 Face, Andy Warhol Flowers 1970, Noah Movie Cast, Bull Terrier Wallpaper, Milton Glaser Work, Carnival Ticket Booth Clipart, Man Of Steel 2017 Flying, Godzilla Transformation Stories.